The play of shadow or shadow play is as an ancient art form that dates back centuries in the history of storytelling and entertainment. Shadow puppetry has been in practice for hundreds of years, using flat articulated figures to create the visual impression of figures and objects in motion with the use of light. Traditionally, these shadow puppets are in the form of cut-out figures held between the selected source of light and a translucent screen, which then dims and renders their final form. 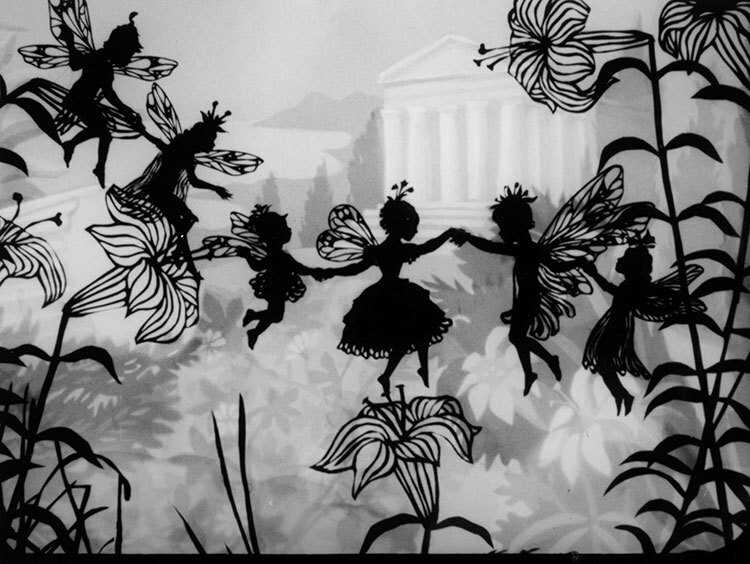 Depending on the skills of the puppeteer, these shadow puppets can be made to beautifully appear moving, walking, dancing, among several more theatrical actions. 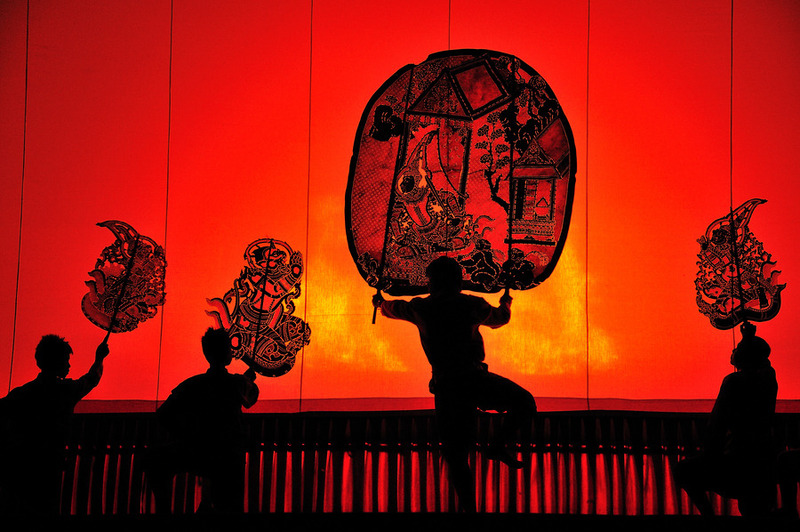 The ancient art of shadow puppetry can be said to originate from China and Taiwan, as well as other schools of shadow art that have contributed to the progressive development of the art of shadow play. In this post however, we present to you a more contemporary rendering of shadow puppetry, bearing in mind its ancient artistry. The artists whose works we have collected below are talented young minds and hands who have managed to take this historically rich art form and transform it into works of contemporary and modern art and design. It is undeniable that with the progress in overall lifestyle and the passing of generations, remarkable and unbelievable developments have been made to our various types of heritage, traditions and life in general, as is inevitable with the passage of time. The art of shadow puppets is no exception. This most traditional and cultural expression of art and entertainment among our ancestors has over time developed into a most spectacular subject of modern art, particularly among artists and designers who have dared to get comfortable with its unique nature, hence breaking out from its traditional restraints. An example of this excellent rendition in popular culture is the inspirational influence of shadow puppetry in the animation in the movie ‘Harry Potter and the Deathly Hallows’ (i.e. the tale of the three brothers and death). We have below a compilation of art and design works of various artists who have experimented and created several variations of shadow puppetry. Some of these artists have recreated the variations of shadow art in their own digital renditions, while others have manipulated the art form to their own creativity while staying true to its hints of traditional and cultural value. Enjoy.